The Irish Albums Chart-topping star heads to Liverpool Philharmonic Hall tonight (25 January) to perform a gig with his band. 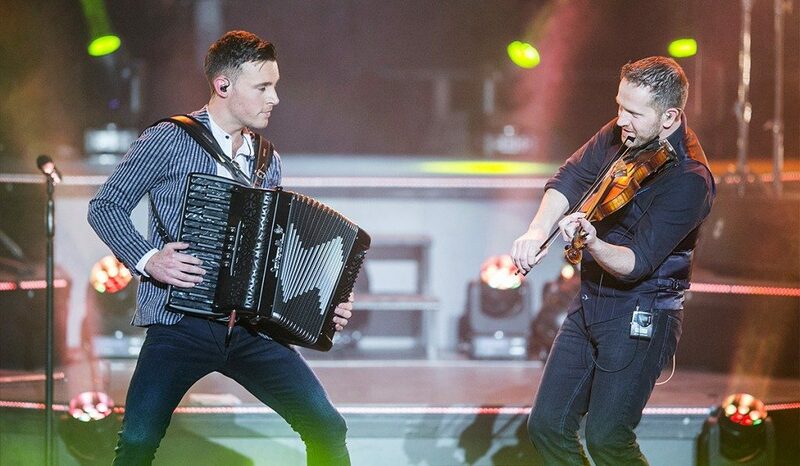 Get ready for the show – part of his Born for the Road 2019 tour – by reading our interview with Nathan Carter in the latest issue of YM Liverpool. Don’t miss the powerful 27ft high ‘Knife Angel’ sculpture outside Liverpool Cathedral as it approaches the end of its display in the city on 31 January. 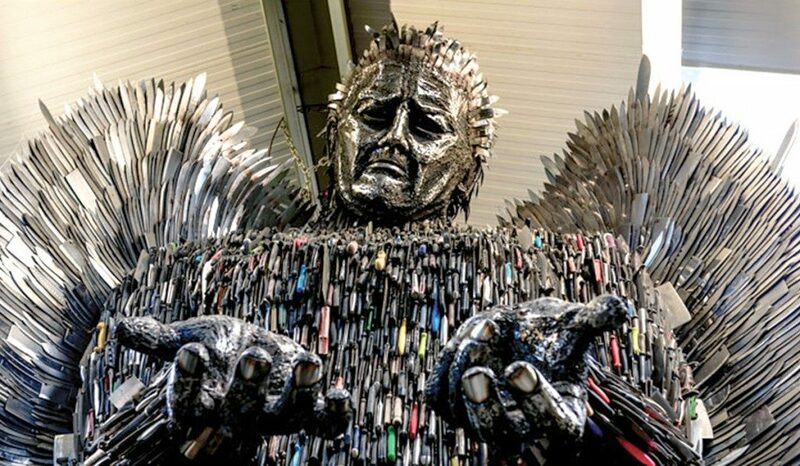 A ‘Farewell to the Knife Angel’ vigil to remember those affected by knife crime will also take place at the landmark venue on Saturday (26 January), as the artwork by Alfie Bradley was created as a national monument against violence and aggression. Hardman Street bar Buyers Club offers an informal take on a Burns Supper tonight (25 January), with a free-to-enter two-hour homage to all things Scottish from 6pm. 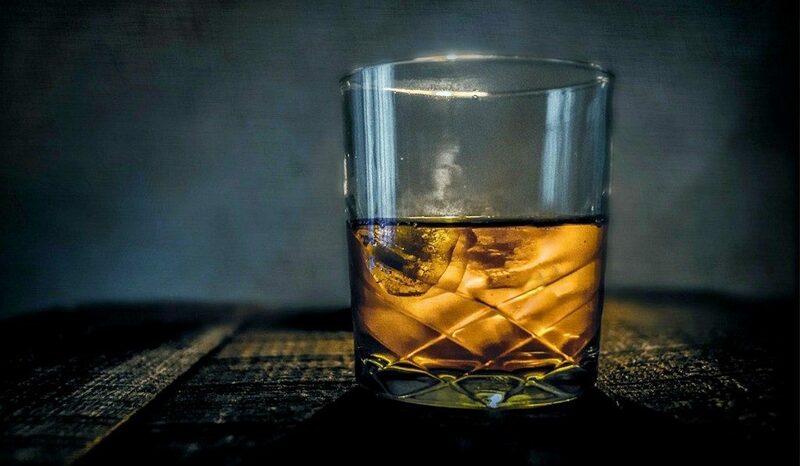 In keeping with the annual occasion to honour the life and poetry of Scotsman Robert Burns on his birthday, the event will serve up a whiskey tasting, live poetry and traditional Scottish food.